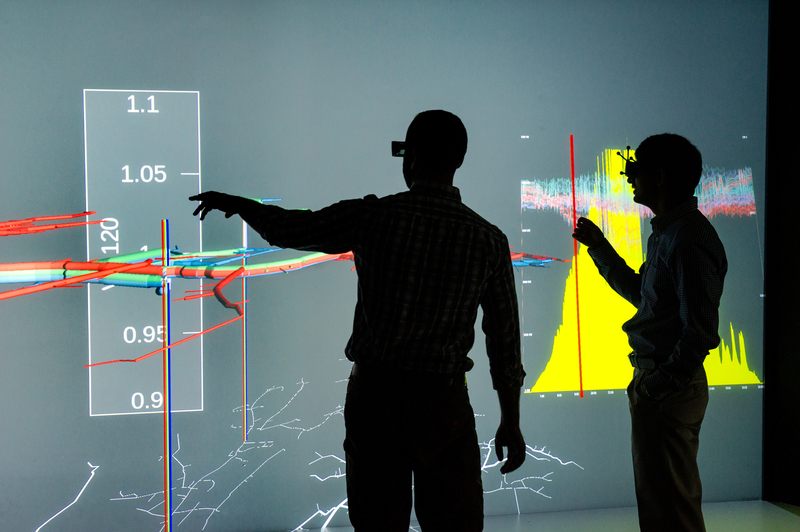 Intelligent energy storage equipment and systems are poised to make greater inroads into power markets in the U.S. and around the world as manufacturing costs continue to decline and energy market reforms proceed, according to a new report from Navigant Research. 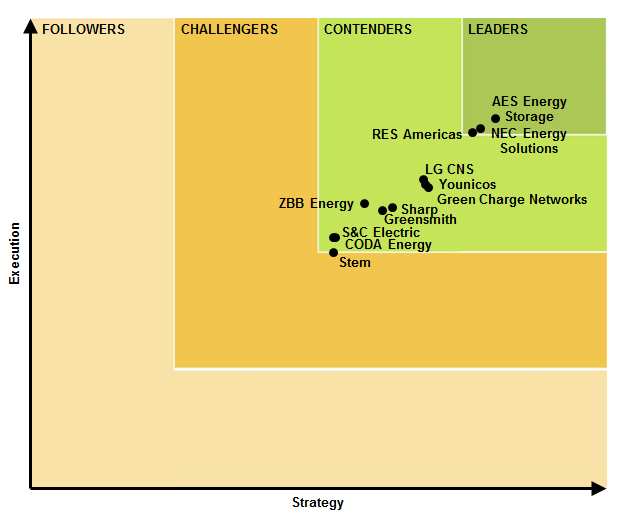 Leading developers were able to achieve notable gains in scaling up advanced energy storage systems in 2015, principal analyst Anissa Dehamma pointed out. Navigant expects persistent issues, such as the lack of standardized contracts and modular systems designs, to be resolved as industry participants adopt new business models for the residential market segment and help build virtual power plants. 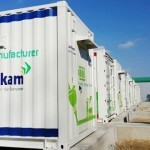 Energy storage will increasingly be a viable option to costly investments in conventional utility grid and substation upgrades as load profiles and population change, according to Navigant. 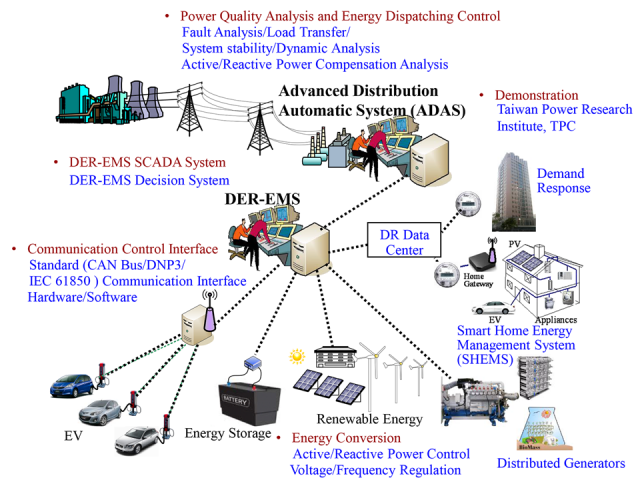 That’s going to fuel rapid growth in virtual power plants via which utilities, as well as communities and large power users, can integrate a variety of distributed energy storage, generation and distribution assets to construct the equivalent of a large, centralized power plant. This, in turn, will significantly improve the ability to connect to and manage variable/intermittent renewable power generation resources, such as wind and solar installations, thereby helping achieve local, national and international climate change mitigation goals. 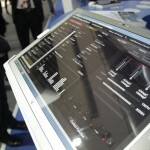 Energy storage-enabled virtual power plants (VPPs) will invade the markets.